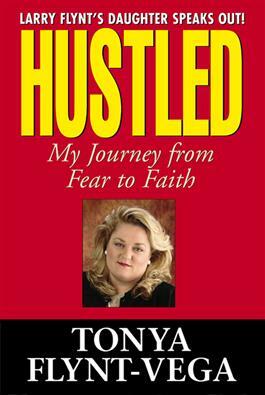 As the daughter of pornographer Larry Flynt, Tonya Flynt-Vega experienced firsthand the inside of the Hustler empire. But years of abuse left her shattered and acting out in self-destructive ways. Finally, she overcame her fear of her father and fled the man and his world that offered her wealth and glamour. She turned to the church, learning to love God and to forgive those who nearly destroyed her life--and learning to accept herself.